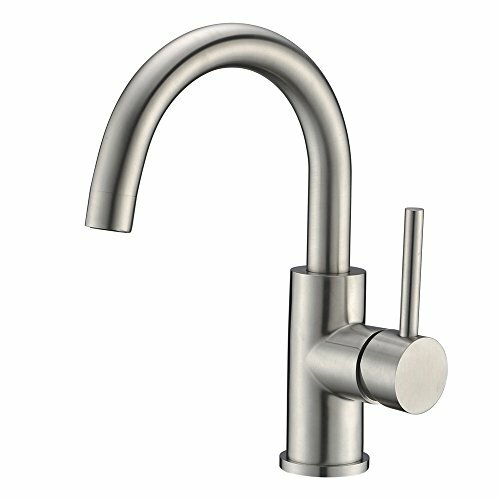 Why buy from CREA Bathroom Bar Faucet? GUARANTEE: If you are not satisfied with our product, return it at any time. Any questions about basin sink faucet, please don't hesitate contact with us. If you have any questions about this product by CREA, contact us by completing and submitting the form below. If you are looking for a specif part number, please include it with your message.